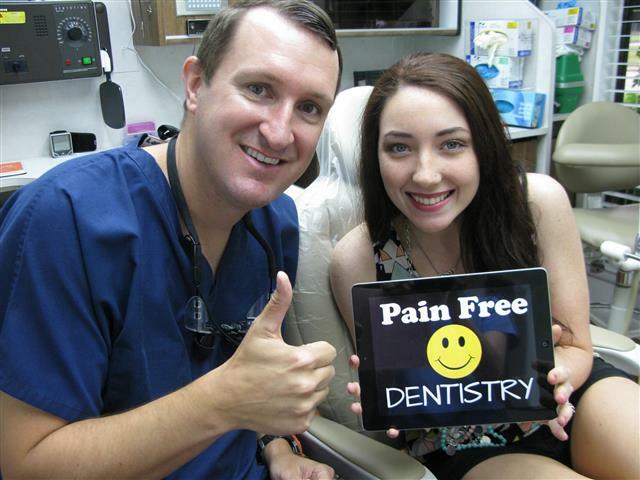 Dr. Michael Nugent is a Family Dentist that sees patients from Pasadena and Deer Park. 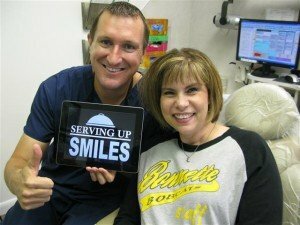 Our office believes that you deserve the ease of an award winning dental practice that treats your entire family. Furthermore, you deserve a dental office that has the latest technologies and advancements. 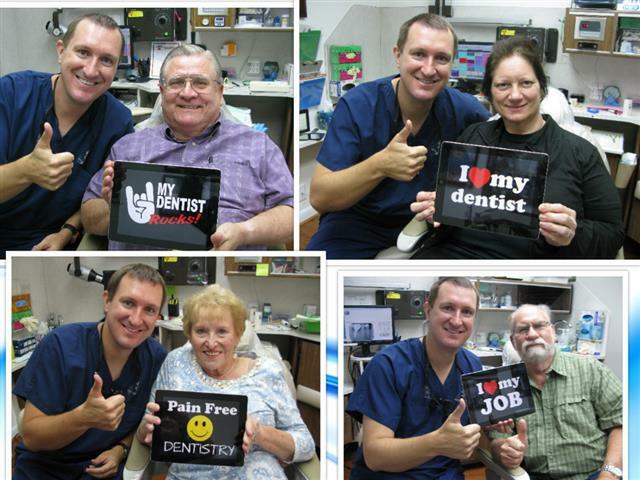 Dr. Nugent sees patients of all ages and is known for his outstanding Cosmetic, Family, Implant and Sedation Dentistry. 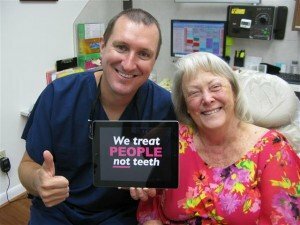 Our office works to provide healthy smiles for everyone, regardless of age. Discover why generations of families trust our practice for their dental care. 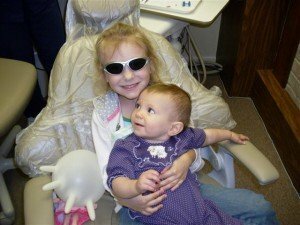 What is Dentistry for Families? Family Dentistry basically means a practice that caters their services to patients of all ages. Some dental practices limit their patients to only children or only adults. 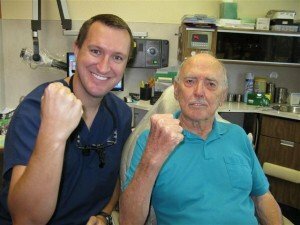 Dr. Nugent’s Pasadena Dental Office sees patients of all ages. Our staff is experienced in providing dental care for children, adolescents, adults and senior citizens. For generations this office has treated entire families with personalized care and attention. In today’s busy world convenience and efficiency helps things run so much smoother. Our office will work with you to fine an appointment time that works for you. Every day we have two hygienist. Busy moms love that two kids can get their teeth cleaned at the same time. Your family’s dental health is important to us. Scheduling your dental visits every six months help to maintain healthy teeth and prevent gum disease diseases. Dr. Michael Nugent is located at 3421 Burke Rd, Ste A, Pasadena, Texas 77504. To schedule and appointment call 713-941-8261.